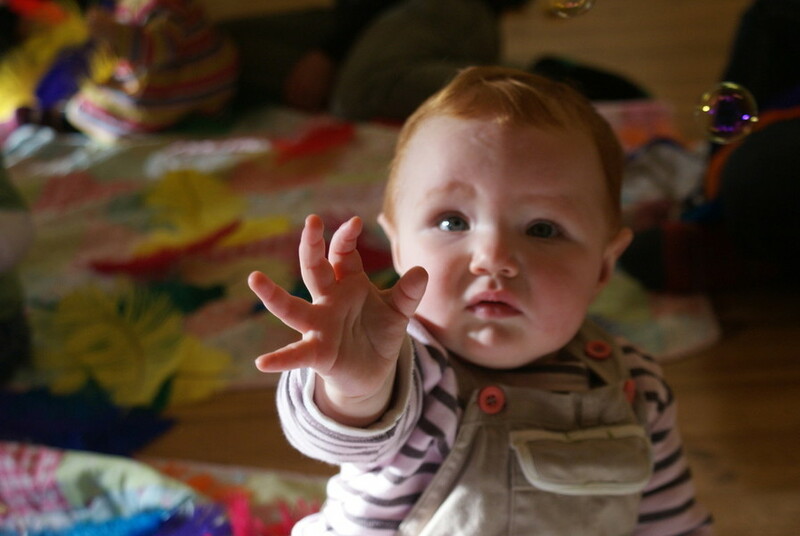 As a Mum of three gorgeous children I know just how precious the first few months of parenthood are. 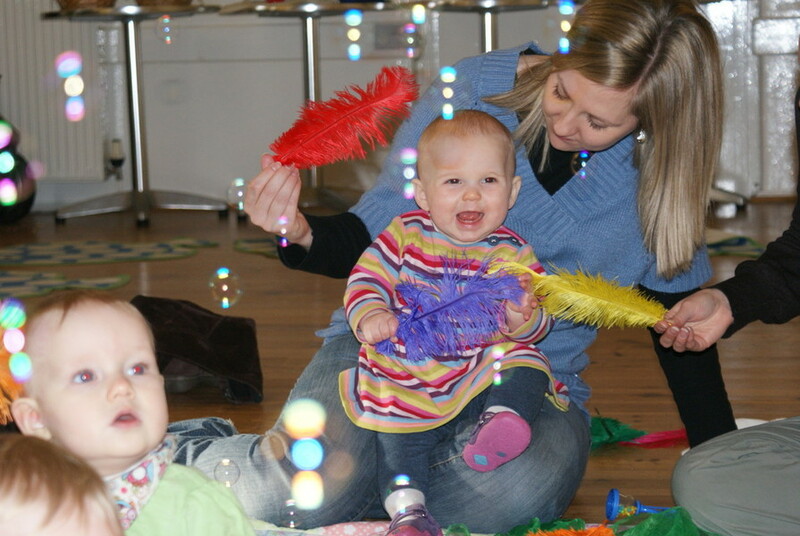 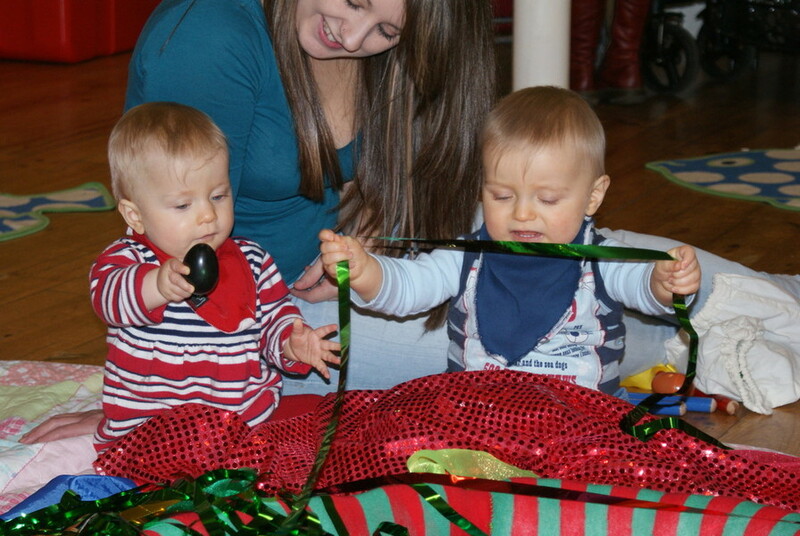 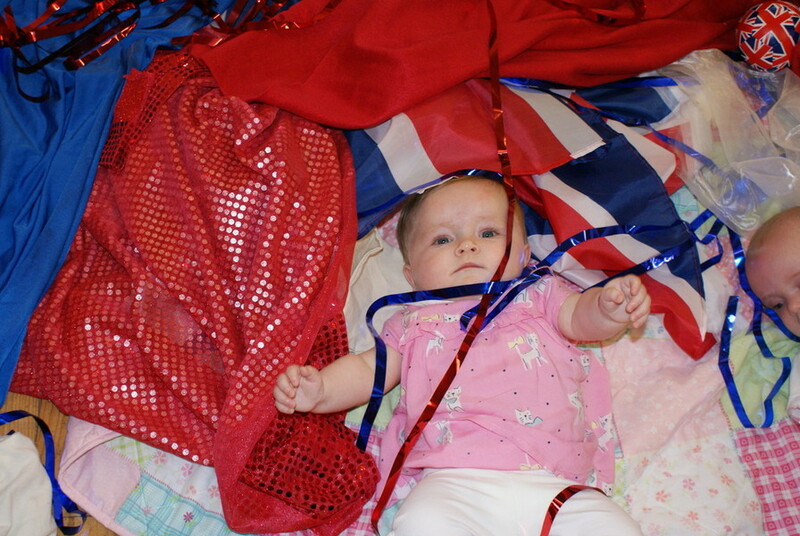 ﻿Hullabaloo Music Multi-Sensory Baby Sessions provide an opportunity for you to switch off from the stresses and strains of everyday life and enjoy a magical 30 minutes singing, playing and bonding with your baby. 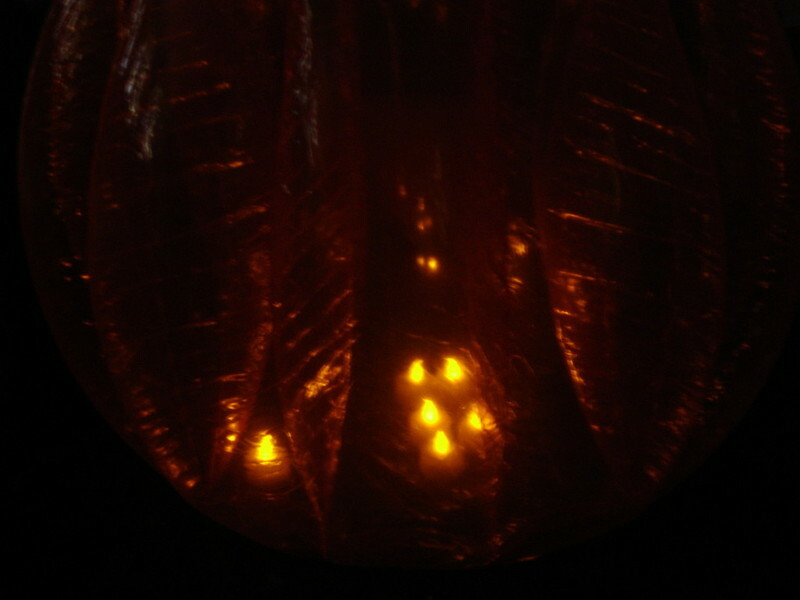 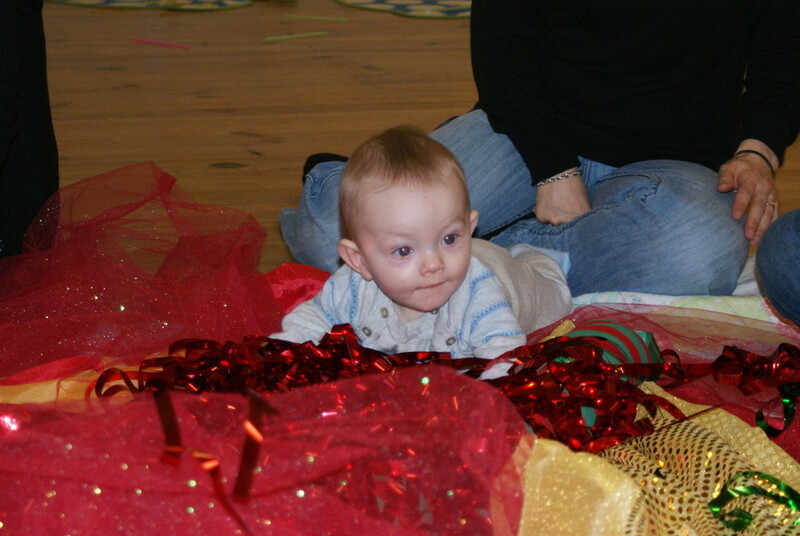 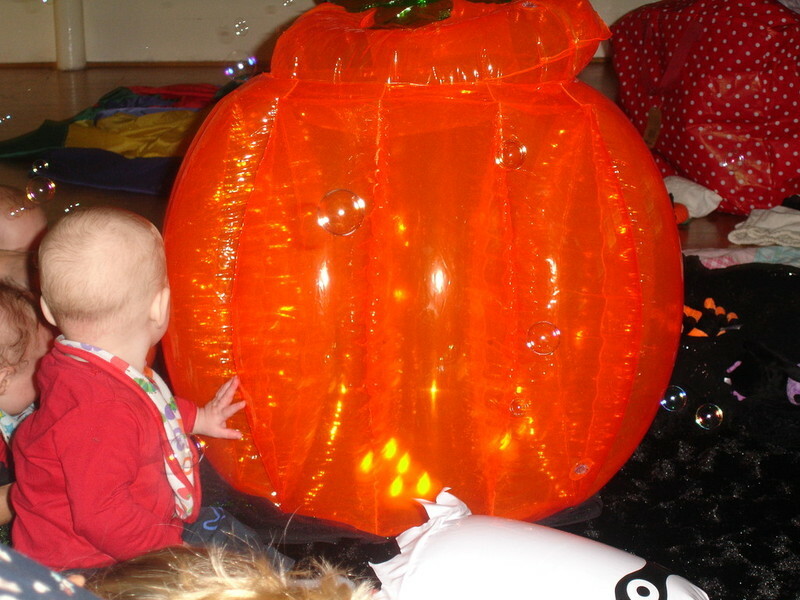 Session themes include, Under the Sea, Autumn, Shine and Sparkle, Teddies, Valentines, Balls, Jungle, Lights and Christmas. 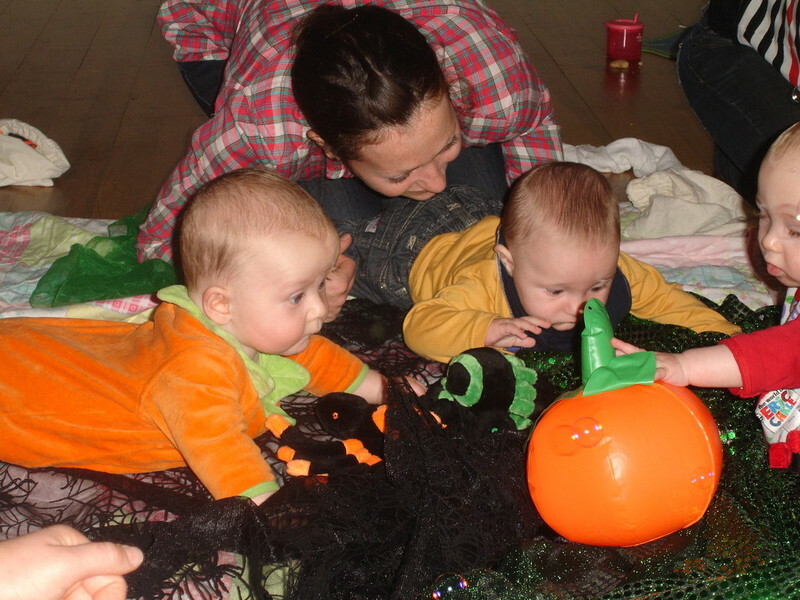 Babies and young children are active learners and learn by doing. 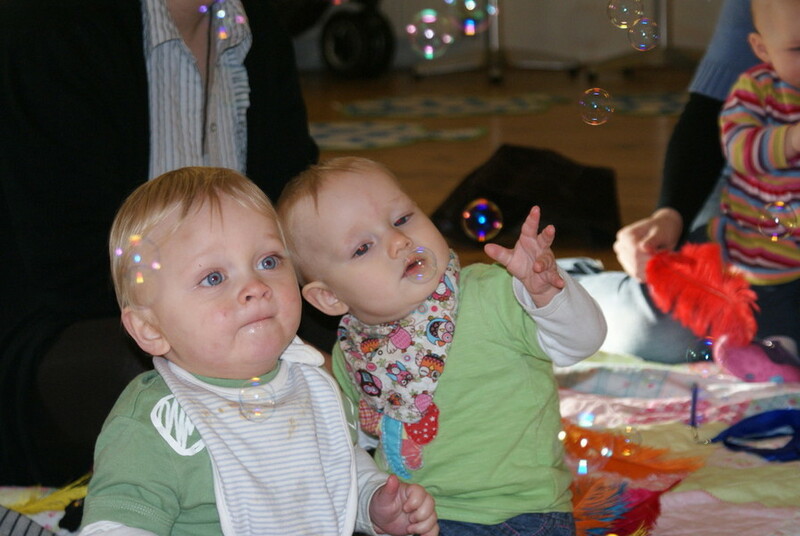 They learn by seeing, touching, hearing, smelling and tasting. 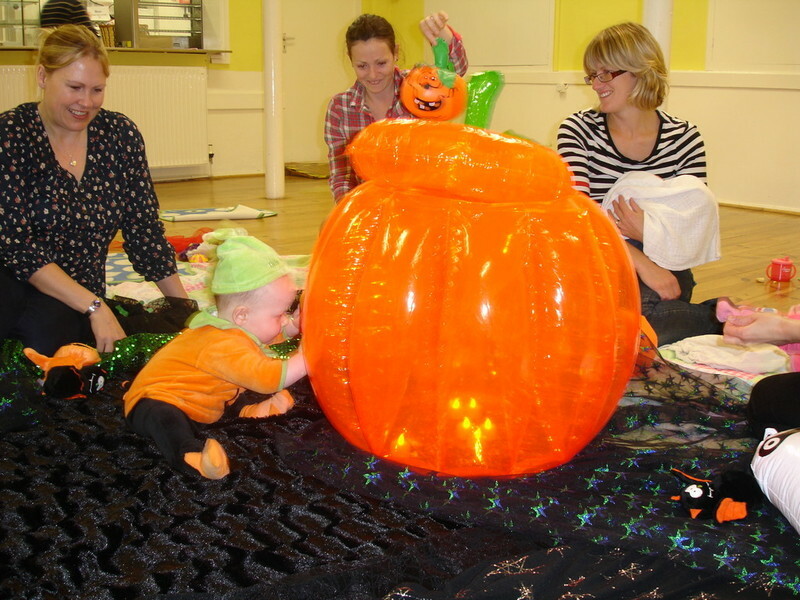 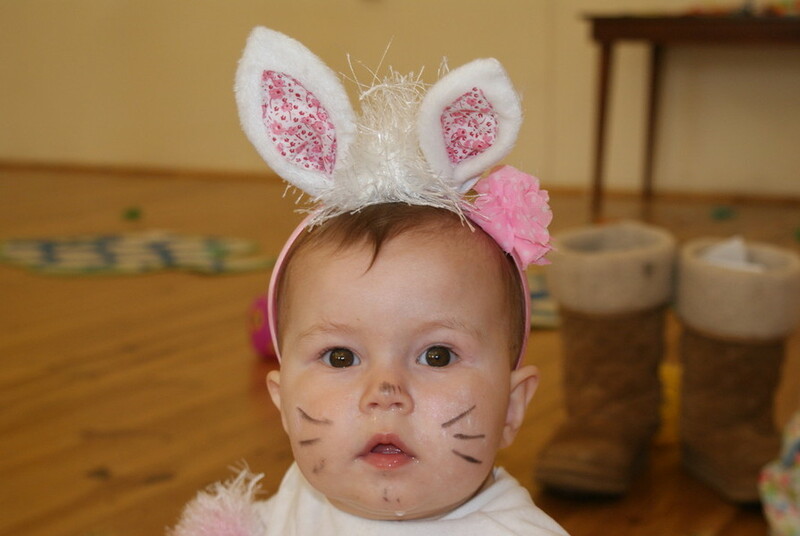 Hullabaloo Multi-Sensory Baby sessions aim to provide opportunities to stimulate all the senses, through carefully planned, fun experiences. 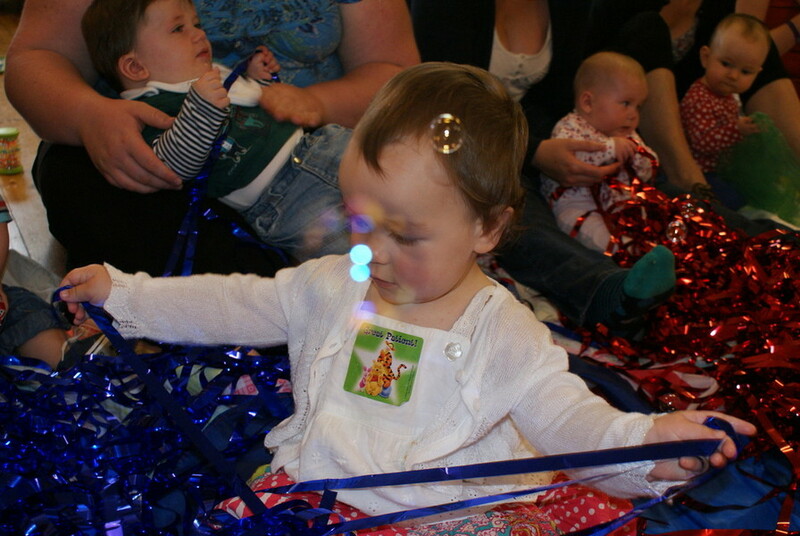 Hullabaloo can come to your choice of venue and provide 30 minutes of musical, sensory magic for just *£30. 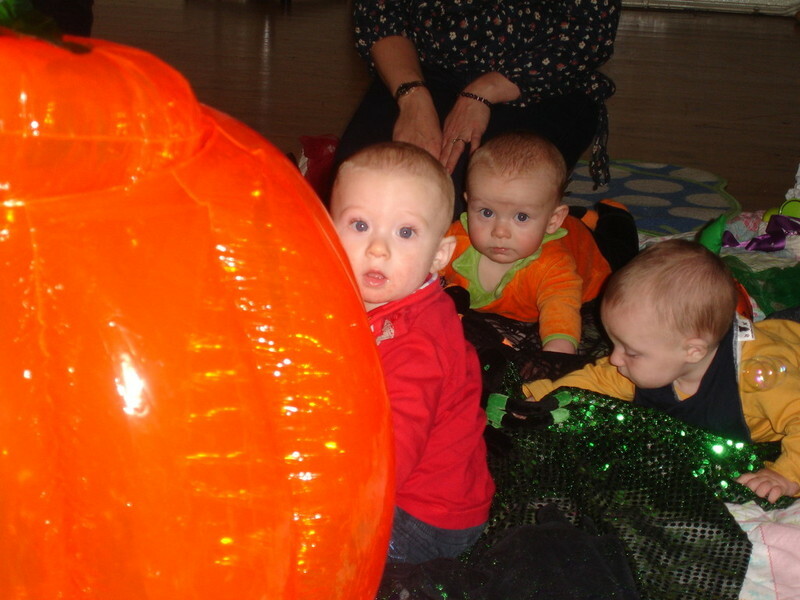 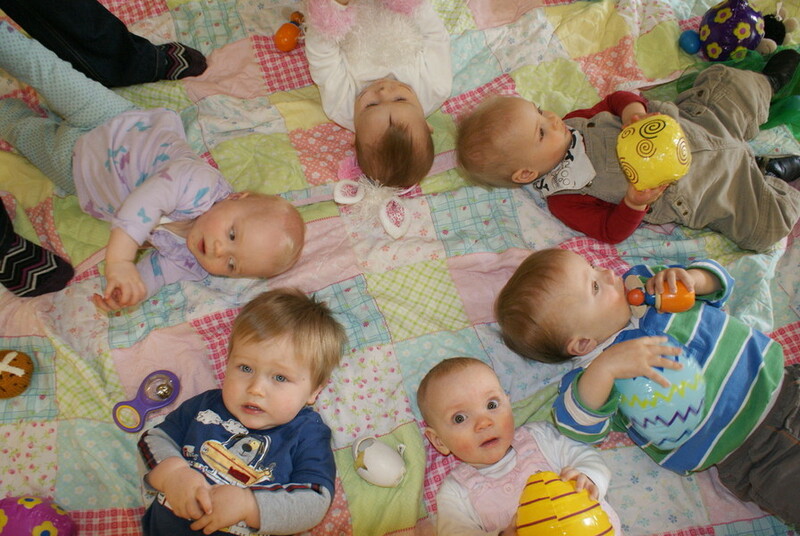 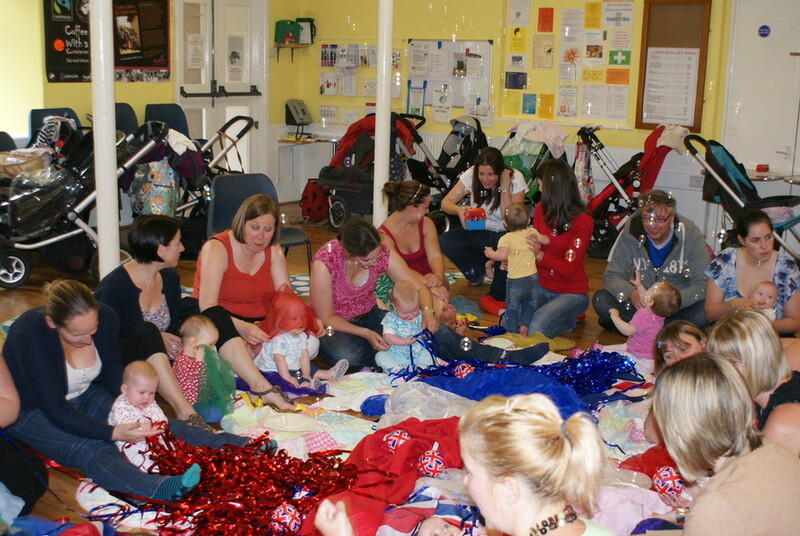 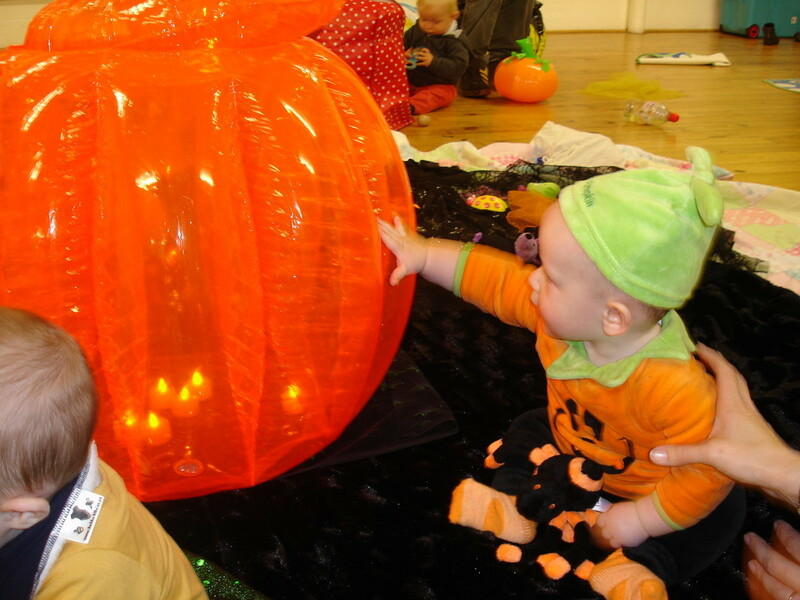 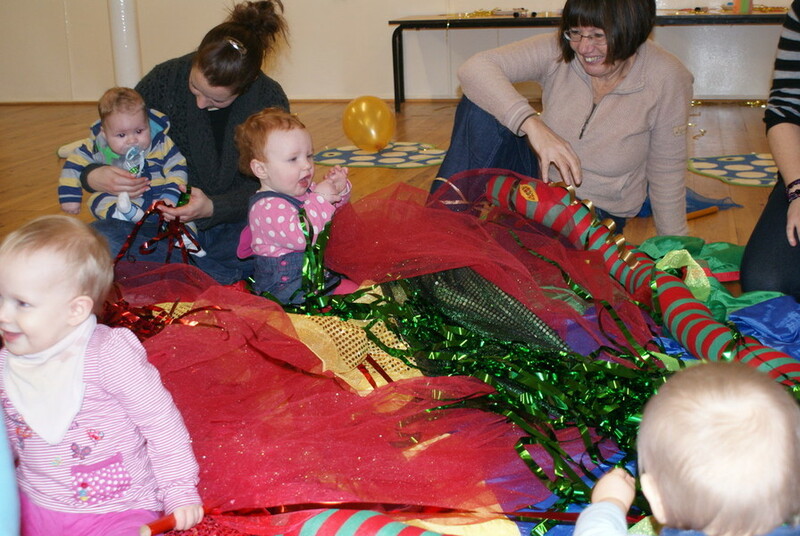 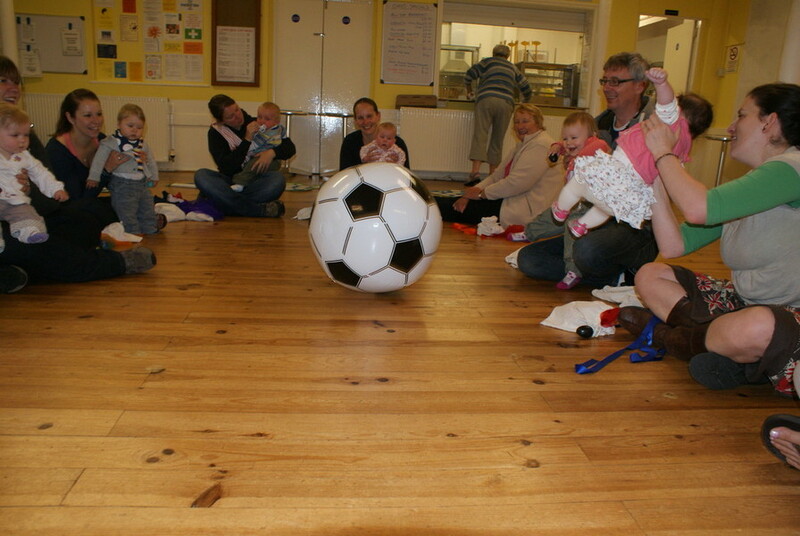 Hullabaloo Pop Up Baby Sessions are available to run sessions for Preschools, Toddler Groups, Children's Centres or for groups of parents, carers or childminders who want a Hullabaloo session in their weekly coffee get togethers. 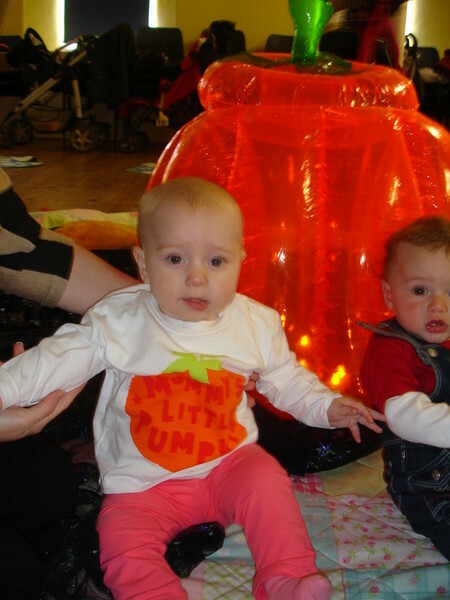 *Sessions are for a minimum of 6 babies working out at £5 per person and a maximum of 20 babies working out at just £1.50 per person. 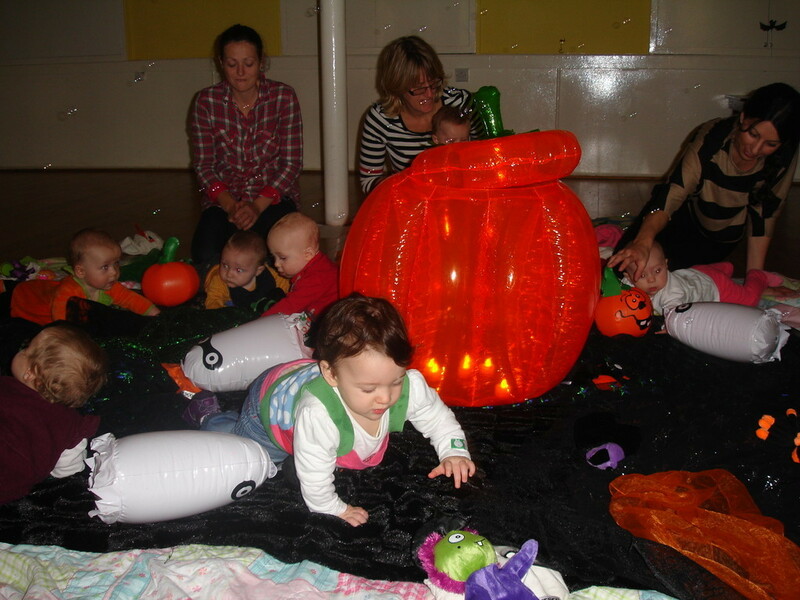 The more friends club together the cheaper the session for everyone!